dogs | Yardsaling to Adventure! “This human belongs to a bagel hound,” it says. They’re a cross between “basset hounds” and bagels beagles, inheriting the best characteristics of both, like “droopy ears” and “is prone to epilepsy.” There’s also a t-shirt you can buy, in case the mug isn’t enough! Also this bagel hound-themed party invitation(??). RT if you would go to that party. I mean, it’s a pretty candle; but all I can think about is how pretty it’s gonna look once half the dog’s head has melted into a puddle of Rover, all over the kitchen counter. Welcome to the 2015 yard sale season! 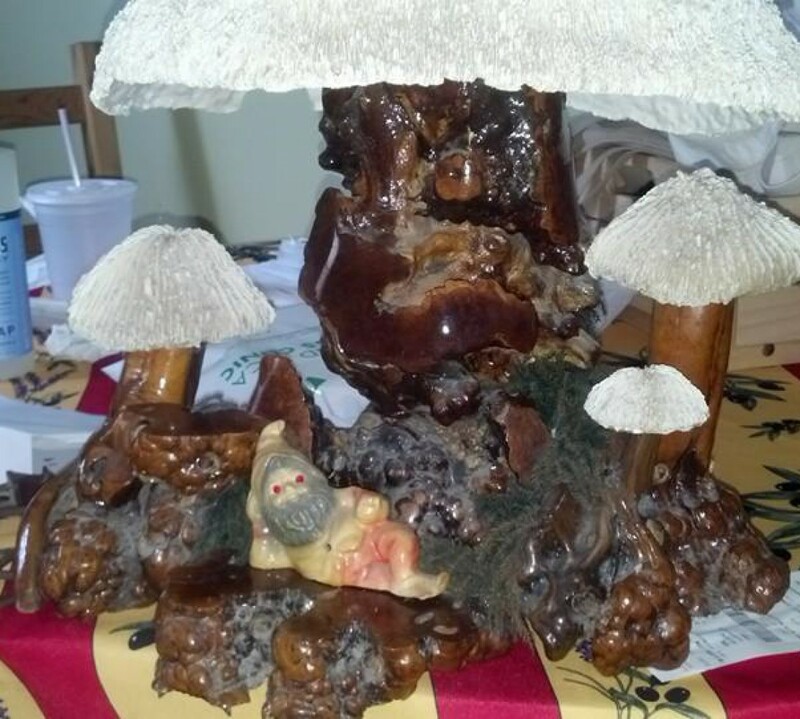 If you’re new to the blog, I like to share the creepy, weird, awesome and hilarious things I tend to find while I’m digging through people’s (often literal) garbage at yard sales and thrift stores. Another gem from Dollar Bargain! These guys were sitting under a table, inside a box with a bunch of memorabilia from Universal Studios (including several talking Twister magnets. Yeah, like the movie.). The fact that we’re letting this store go out of business instead of enshrining it is proof that we don’t even deserve this planet.